Welcome home! 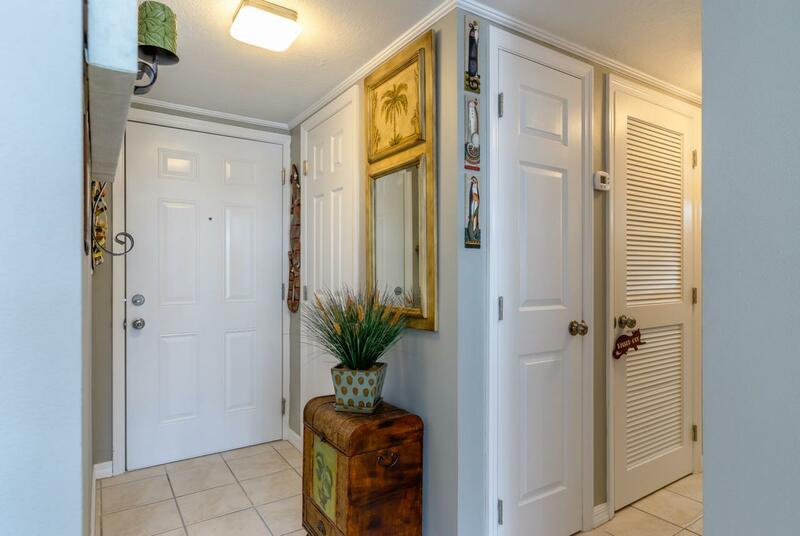 Ground floor condo in Sombrero! Spacious 1 bedroom, 1 bath with a good closet space! Fully renovated in 2018 with new kitchen, bathroom, a/c, hot water heater and impact windows in the bedroom and impact sliders. Screened patio is perfect for that evening drink! Convenient parking right outside the unit with quick access through the patio or the ''front'' door in the main breezeway. Dockage for up to a 25' boat, as of December 21st, there is one space available. You'll also enjoy the waterfront pool! The complex is on the canal and this unit faces the golf course across the street. Perfect location in the heart of Marathon, close to the grocery store, shopping and restaurants! Beach just a couple miles away! Lighting fixture in living area excluded from the sale.30 day minimum rentals with 3 rentals permitted per year.